What is the THE Young Universities Summit? The Times Higher Education Young Universities Summit is the essential annual gathering of leaders of the world’s best and most ambitious research universities founded since 1945. 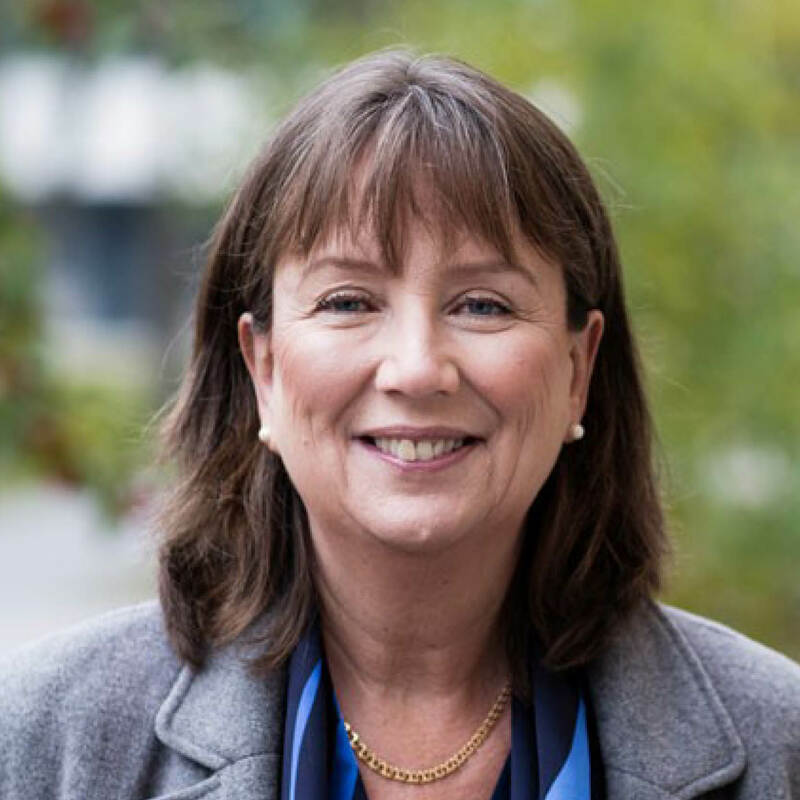 In June 2019, in partnership with the University of Wollongong in Australia and the University of Surrey in the UK, senior leaders from academia and related industries will gather at Surrey’s campus just outside London to assess the global outlook for higher education, analysing disruption, celebrating impact and identifying opportunities for new growth with their peers. On the theme of “Embracing risk, creating opportunities”, this summit will allow us to identify which institutions are currently succeeding in challenging more established universities, and consider the directions leaders might take to ensure the sustainability of their institution over the next century. With a programme of visionary keynote talks, discussion groups and panel debates from university and industry that we intend to advance the agenda and trigger fresh perspectives for leaders. Over three days, the summit will explore geopolitical “black swans” and the impact on higher education, assess how future student’s needs will change and how that will challenge current education provision, and debate how technology can create sustainable change to human well-being, with universities being better able to redefine their public value in the 21st century. The summit will also host the exclusive launch of two THE university rankings: the “Golden Age” rankings of institutions founded since 1945, and the Young University Rankings, featuring institutions under the age of 50. Professor Al-Khalili is a renowned science communicator, author and broadcaster, who has published almost 100 papers on nuclear physics, quantum mechanics and quantum biology. He has also written 11 popular science books, including Life on the Edge, with University of Surrey colleague Johnjoe McFadden, which was shortlisted for the 2015 Royal Society Winton Prize. 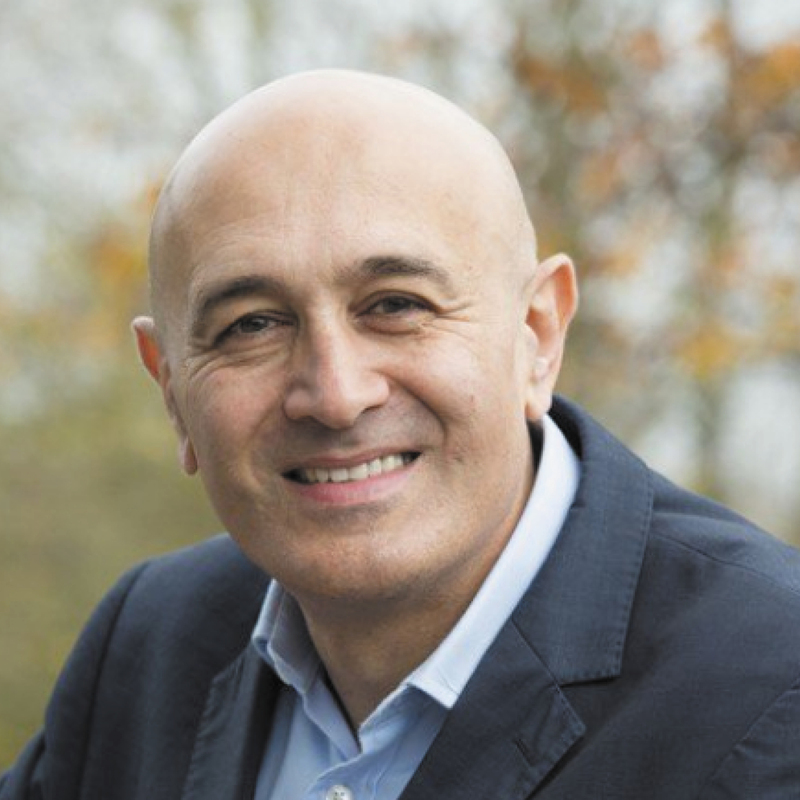 He is a regular presenter of TV science documentaries, including the Bafta-nominated BBC series, Chemistry: A Volatile History and the weekly BBC Radio 4 programme, The Life Scientific. He is a recipient of the Royal Society Michael Faraday medal, the Institute of Physics Kelvin Medal and the Stephen Hawking Medal. He received an OBE in 2007 for services to science. 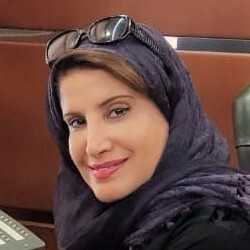 Hana Al-Nuaim is a professor of computer science and the first vice-president of women’s campuses at KAU. 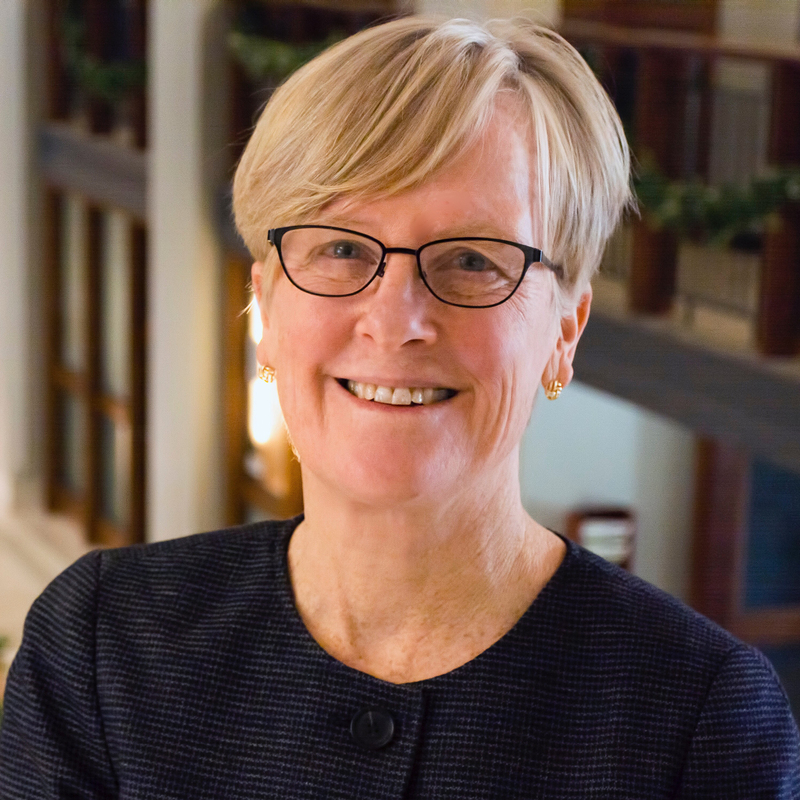 Since 2009, she has been the dean of women’s campuses for five terms. She was also dean of the Faculty of Home Economics for six years and as acting dean of the new Jeddah University, she launched the university’s first women’s campuses. Other posts include head of the Computer Science Department and, as the first vice-dean of e-learning, she launched the first higher education e-learning programme in the kingdom for women. Professor Bennett is an expert in information and communication technologies in education, with more than 135 publications under her belt. Prior to joining the University of Wollongong’s School of Education, she managed the Interactive Multimedia Unit at Central Queensland University. 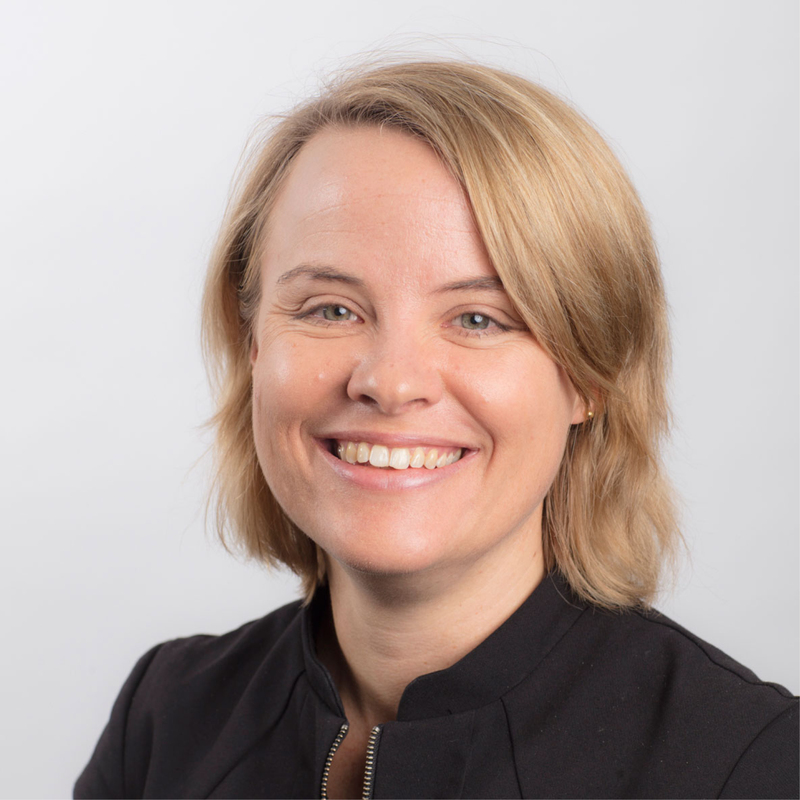 She has previously held positions at Griffith University, the Australian National University and the University of Canberra. Dong-Sung Cho is the 15th president of Incheon National University. He was professor of business at Seoul National University from 1978-2014, where he held terms as dean of the College of Business Administration and dean of the Graduate School of International and Area Studies. 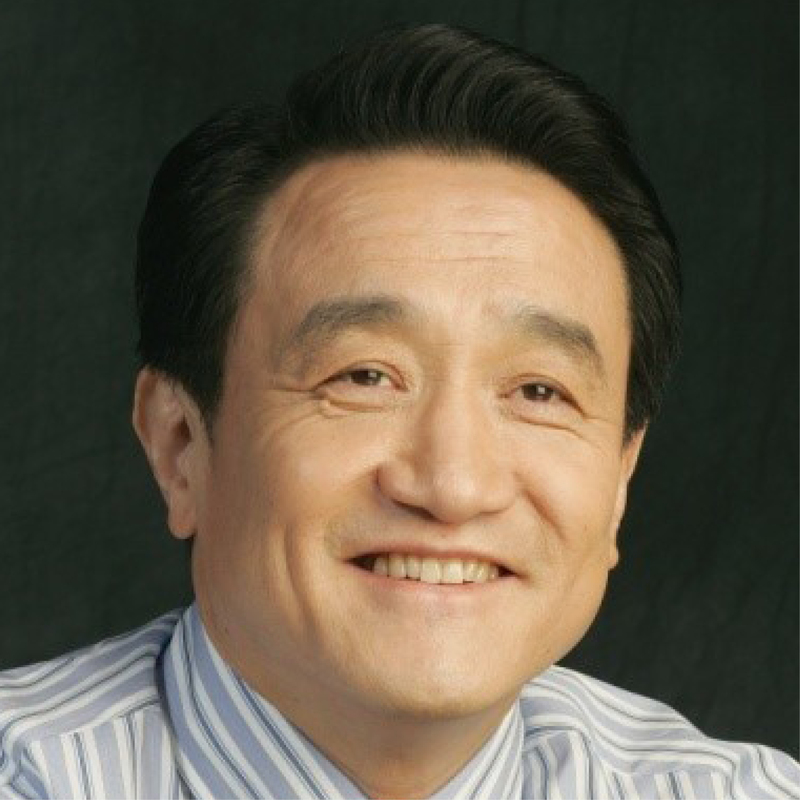 More recently, Dr Cho was professor of strategy at Cheung Kong Graduate School of Business in Beijing. He received a doctoral degree from Harvard Business School in 1976. Alain Fuchs joined PSL in October 2017. 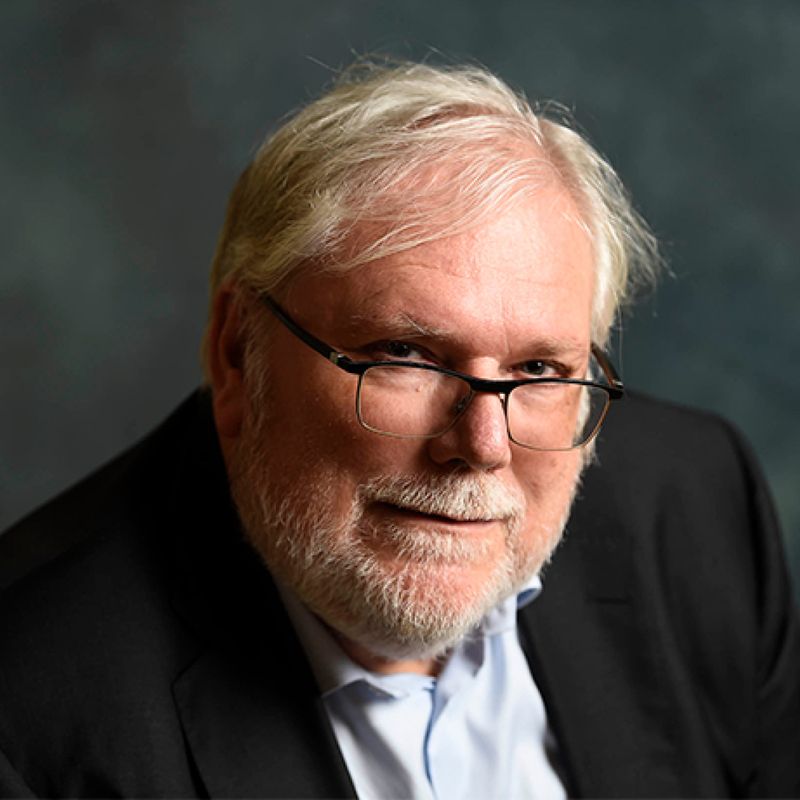 Before that he was president of CNRS, France’s National Centre for Scientific Research, a professor at Pierre and Marie Curie University and director of Chimie ParisTech. He also founded and led Laboratoire de Chimie Physique in Orsay. He was president of Section 13 (Physical Chemistry: Molecules, Environments) of the National Committee of Scientific Research from 2004-07, and he has been granted an academic knighthood (Chevalier des Palmes Académiques). Professor Goh leads the development and implementation of the National Institute of Education’s strategies and policies for academic and professional excellence, and works with the Ministry of Education for NIE to support the nation’s aspirations for education. She holds a PhD in linguistics from Lancaster University and is widely known for her work on second language/bilingual oracy and English teacher education. 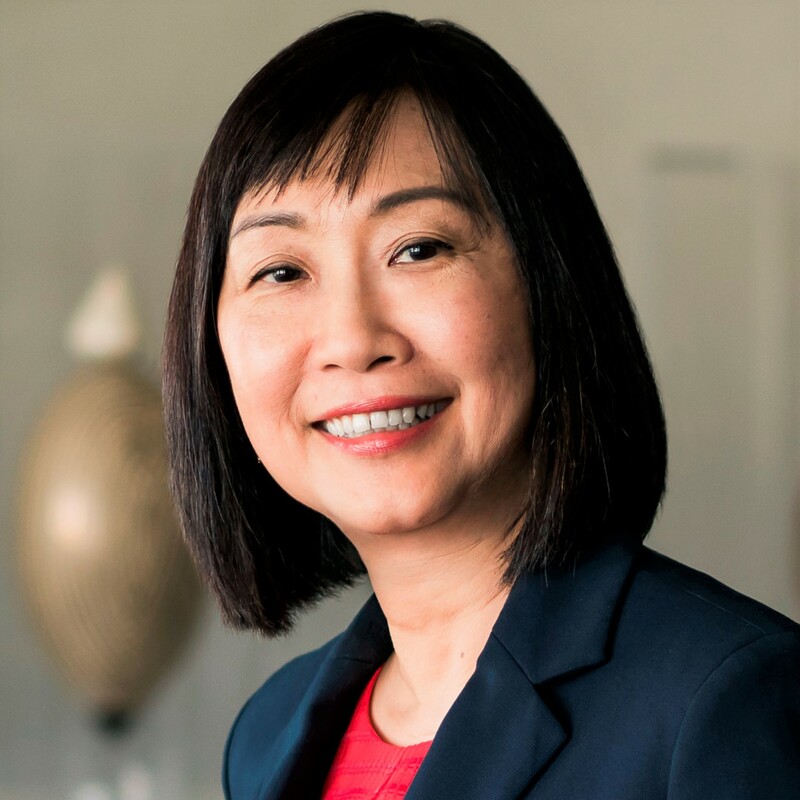 A member of the NTU Leadership Council, she contributes to the university’s strategic work in education and research programmes, as well as talent attraction and retention. Katharine Hackett directs the administration of PEI’s research and academic programmes including the programme in environmental studies, the environmental internship programme and Princeton’s Grand Challenges Programme, an integrated research and teaching programme that addresses environmental challenges around the globe with scientific, technical and policy dimensions. She has played a formative role in developing Princeton’s environmental humanities initiative and expanding field research programmes for undergraduate and graduate students. Sigbritt Karlsson is president of KTH and professor of polymer technology targeting the polymeric materials technical environment. An MSc in chemical engineering and a PhD in polymer technology at KTH were followed by a variety of academic posts including director of studies (1996-2004) and vice-dean of faculty with responsibility for undergraduate studies at the School of Chemical Science. From 2008 to 2010, she was vice-dean responsible for strategic education issues. She was president of the University of Skövde from 2010 to 2016. 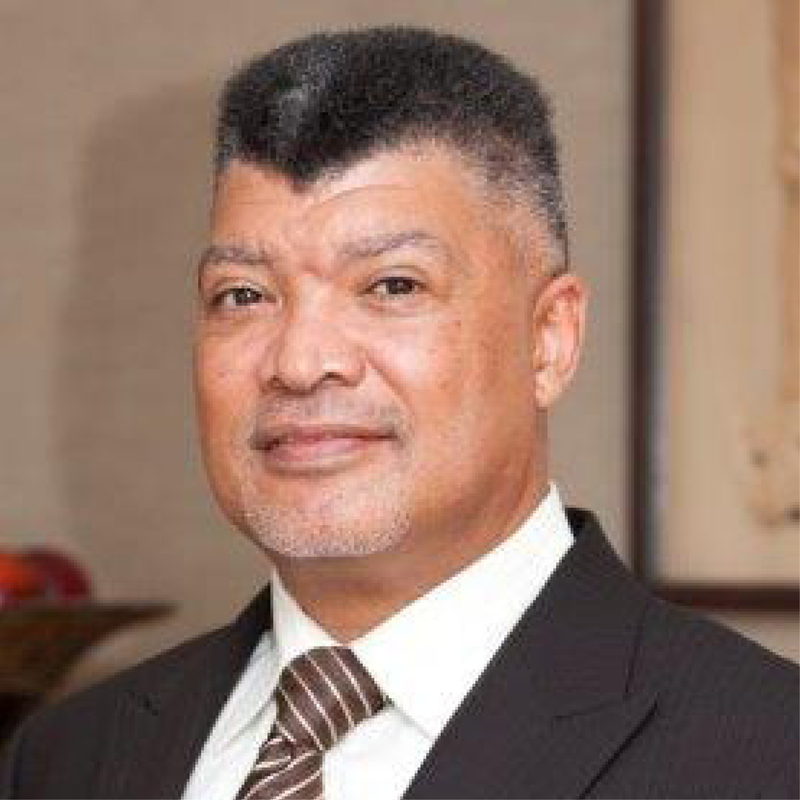 Formerly vice-chancellor and principal of the University of Johannesburg from 2006 to 2017, Professor Ihron Rensburg joined the board of EON Reality Education in May 2018. During his tenure, the new university, formed in 2005 from a three-way merger, increased its student population to more than 50,000 and its research output grew fivefold in the first 12 years. It now sits in the top 200 of the THEYoung University Rankings and is ranked in the top 18 of THE Millennials. 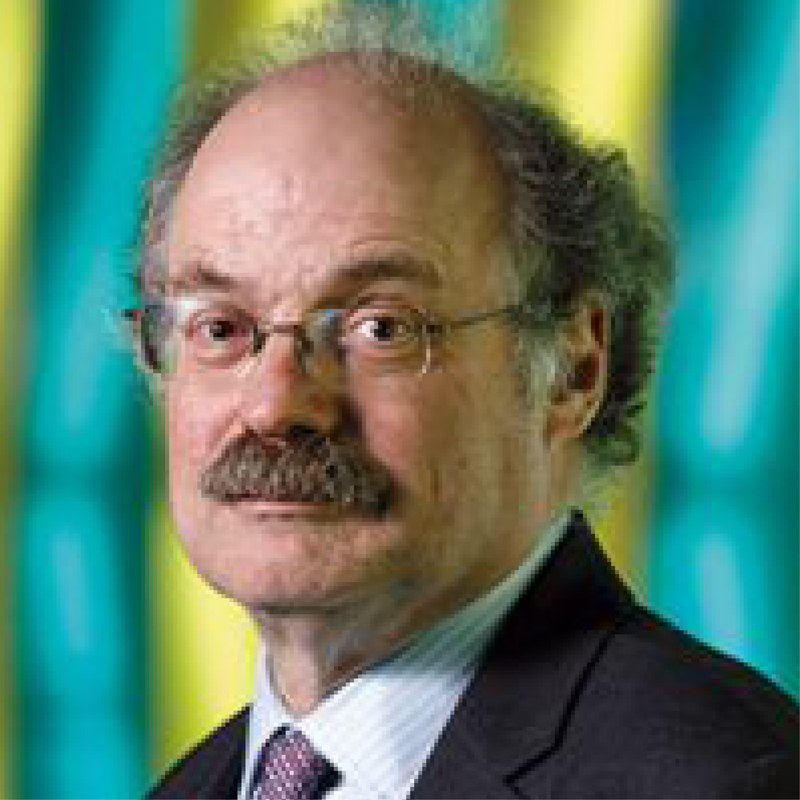 Sir Mark is chief executive of the newly formed UK Research and Innovation, which is responsible for the public funding of research and innovation. He was previously the UK government’s chief scientific adviser and director of the Wellcome Trust. Prior to that, he was professor of medicine and head of the division of medicine at Imperial College London. He received a knighthood in the 2009 New Year Honours list for services to medical research and was elected a fellow of The Royal Society in 2011. This is a summit that any vice-chancellor of a young university should attend, in order to speak to as many colleagues as possible, to get ideas about the challenges we face, and to network with like-minded universities who share many of the similar challenges. I met some fascinating people and enjoyed getting to appreciate what Times Higher Education is all about. This summit was a great opportunity to meet with world-class university staff and faculty and improved my overview regarding young university standards. Hong Kong University of Science and Technology has been crowned the world’s best young university in a new Times Higher Education ranking.